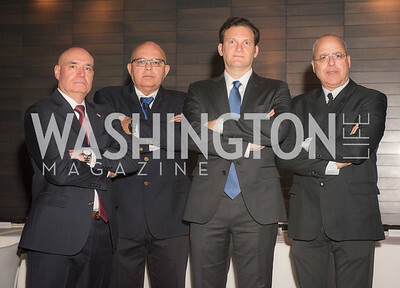 Michael Guditus, Joseph Semandar, Yisroel Stefansky, Rami Savir, AIPAC Dinner, Advanced Security Training Institute, Hosted by Martha Boneta, March 24, 2019, Photo by Ben Droz. Carrie Simms, Martha Boneta, Merilyn Carson, AIPAC Dinner, Advanced Security Training Institute, Hosted by Martha Boneta, March 24, 2019, Photo by Ben Droz. 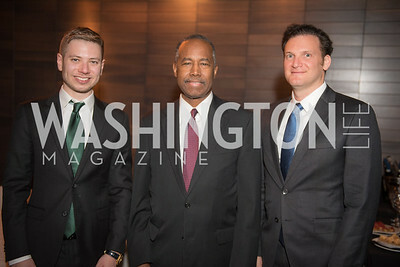 Yair Netanyahu, Secretary Ben Carson, Yisroel Stefansky, AIPAC Dinner, Advanced Security Training Institute, Hosted by Martha Boneta, March 24, 2019, Photo by Ben Droz. 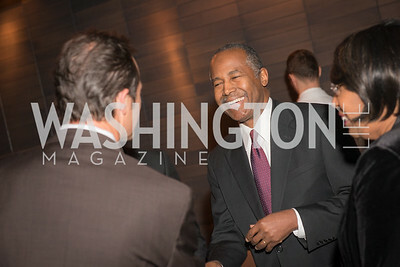 Secretary Ben Carson, AIPAC Dinner, Advanced Security Training Institute, Hosted by Martha Boneta, March 24, 2019, Photo by Ben Droz. 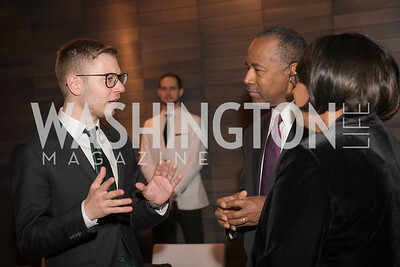 Yisroel Stefansky, Secretary Ben Carson, AIPAC Dinner, Advanced Security Training Institute, Hosted by Martha Boneta, March 24, 2019, Photo by Ben Droz. 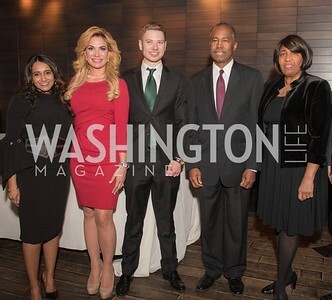 Katrina Pierson, Merilyn Carson, AIPAC Dinner, Advanced Security Training Institute, Hosted by Martha Boneta, March 24, 2019, Photo by Ben Droz. 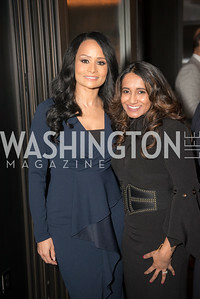 Katrina Pierson, AIPAC Dinner, Advanced Security Training Institute, Hosted by Martha Boneta, March 24, 2019, Photo by Ben Droz. 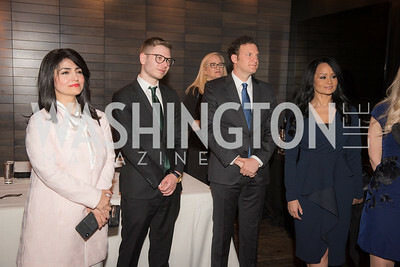 Rabia Kazan, Yair Netanyahu, Yisroel Stefansky, Katrina Pierson, AIPAC Dinner, Advanced Security Training Institute, Hosted by Martha Boneta, March 24, 2019, Photo by Ben Droz. 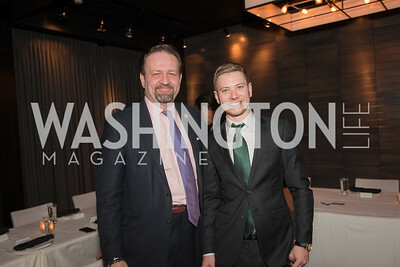 Sebastian Gorka, Yair Netanyahu, AIPAC Dinner, Advanced Security Training Institute, Hosted by Martha Boneta, March 24, 2019, Photo by Ben Droz.